Cross-country skiing is an extremely healthy form of exercise for people of all ages. 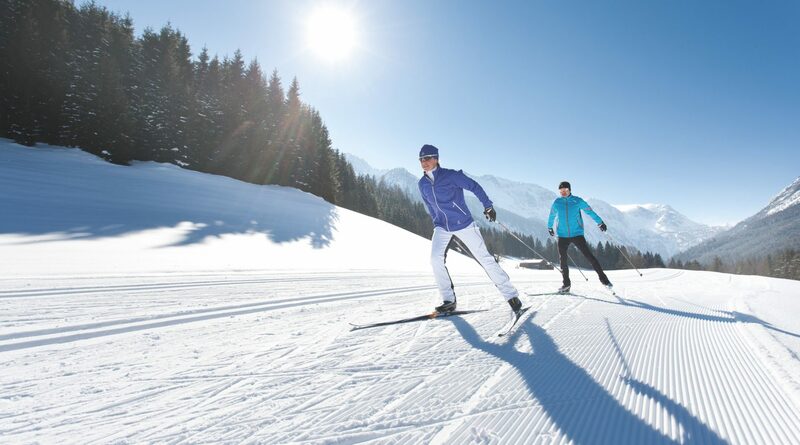 With over 90 km of perfectly prepared trails, Gastein is a paradise for cross-country skiers. In Sportgastein, the joys of cross-country skiing and snowy, high-altitude trails at an elevation of 1600 m attract skiers until well into springtime. At night, the floodlit trails in Bad Gastein will tempt you to indulge your longing for a little sporting activity after dark.